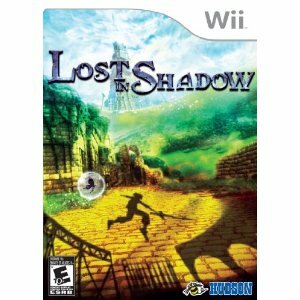 The story of a boy ripped from his body, must go on a journey as a shadow to get it back is coming soon to the Wii. We will have the head of this team on the show coming soon. the game comes out Jan 4th 2011.